Many students need help understanding the complexities of our presidential election cycle. There are online resources specific to this year's election, such as C-SPAN Classroom: Campaign 2016 and The Political Machine 2016, but the picks below are solid sites to reference during any election season. 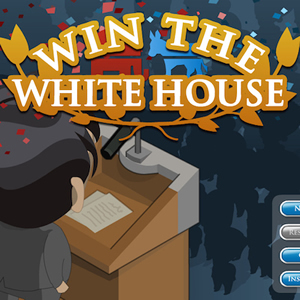 Bring the election process to life with Win the Whitehouse. Bring the election process to life with this well-rounded civics game. Students simulate running for president and make important decisions along the way, from choosing a political party to campaigning in the right states. By selecting which political issues to champion, students learn about both partisan divides and opportunities for compromise. Tip: Use this lesson plan to develop the persuasive-argumentation skills that are crucial to a successful political platform. Though beginners may need guidance using 270 to Win, it's a great resource to learn about the electoral college and the history of presidential elections in the United States. Though beginners may need guidance using this website, it's a great resource to learn about the electoral college and the history of presidential elections in the United States. Students can use the interactive maps to track past election cycles or create a map based on their own predictions for the current race. There's also a blog, quizzes, and a 2016 election simulator to explore. 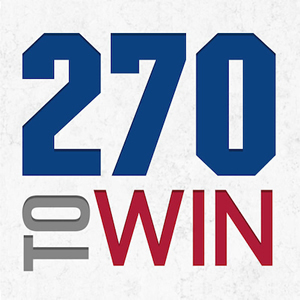 During the live election in November, students can watch as the electoral votes come in and will understand the importance of the number 270.
iSideWith is updated regularly to stay current on the issues, making it great for exploring political views and hot-button topics. 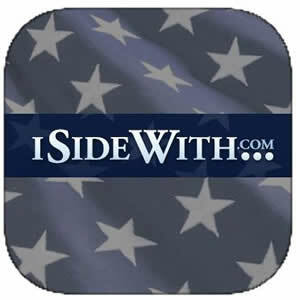 This nonpartisan site, updated regularly to stay current on the issues, is great for exploring political views and hot-button topics. Students take a quiz on a range of topics and then see how their views align with the major political parties. Once they've identified their own political leanings, students can explore a collection of resources, including news stories, heat maps, and discussion threads, to learn more about the issues. While not created specifically for the classroom, this site is an accessible and engaging resource.